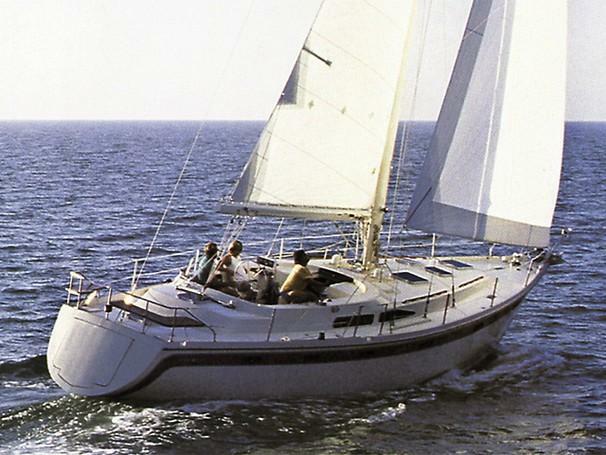 You don’t want to miss out on this well maintained Nonsuch 33. 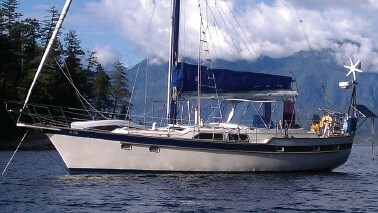 The current owner has owned “Chinatsu” for 12 seasons and has cared for her with an open cheque book. This two stateroom layout features a spacious forward cabin and aft cabin with ample storage throughout. 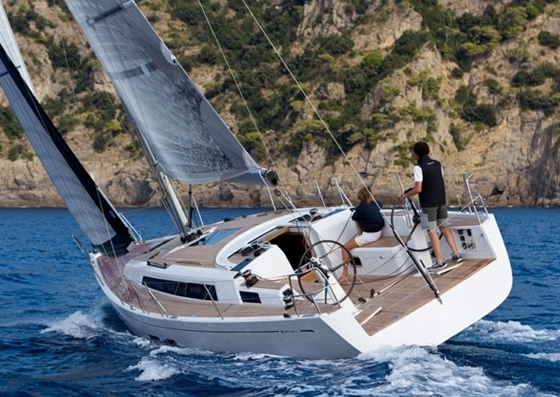 Newer Raymarine touch screen electronics will ensure an electronics upgrade is years away. 2015 survey available for viewing. Please watch the YouTube video in the link below. 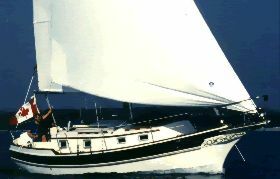 The owner’s stateroom forward includes a large rectangular berth to port, private entry to the head as well as a chest of drawers and hanging storage. Further aft to starboard is the navigation station and U shaped dinette to port. The galley is aft port and the second stateroom is starboard. The head has two entry points through the forward stateroom and the main salon. The head features a separate shower, sink, head and vanity. More than enough counter top and storage space to meet the needs of a family that would use the boat as a floating cottage. The galley features 2 stainless steel sinks with hot and cold water. Interior appointments include curtains and navy blue upholstery. The boat has heat as well. Universal M-35V inboard 30 HP diesel engine. The engine has an oil/water, temp alarm, raw water filter, bilge blower and a feathering 2 blade propeller. Cabin, Navigation and anchor lights.